To many people, art is a mystery. It seems like, if you want to be an artist, you have to be creative and artistic. What if I say, there is a simple way to get into the world of art, with a piece of paper and a pair of scissors? My husband Yanbin gave his first speech at our Toastmasters club. 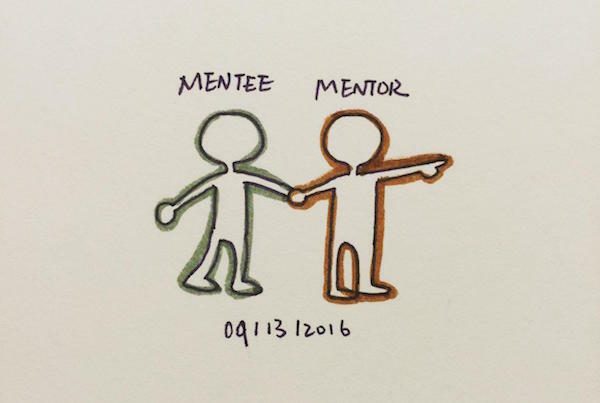 An incredible mentor helped me get through my first three speeches and make me become more confident. I started many ambitions that ended up nowhere. I’ve started many dairy books, but none of them had more than two weeks of notes. Well, I finally found one. So far, it has been one of the few things I can proudly say that I succeed in doing with persistence.